Chat with anyone, anywhere, anytime. No need to friend, follow, or connect. 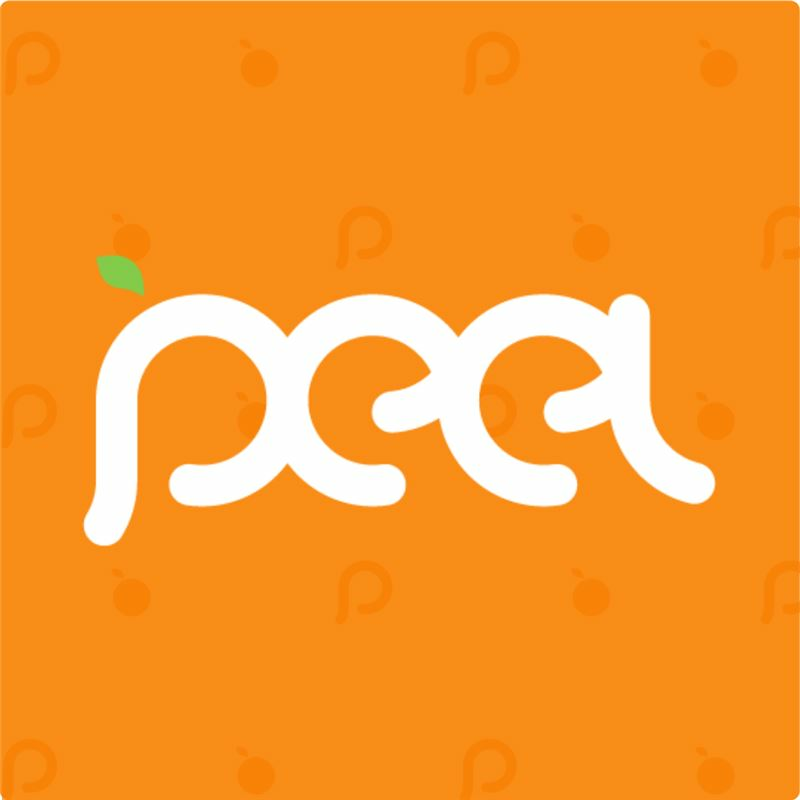 Find and join chats all over the world or create your own. Includes real-time translation across 90 languages. Don't let language get in the way of a great conversation. 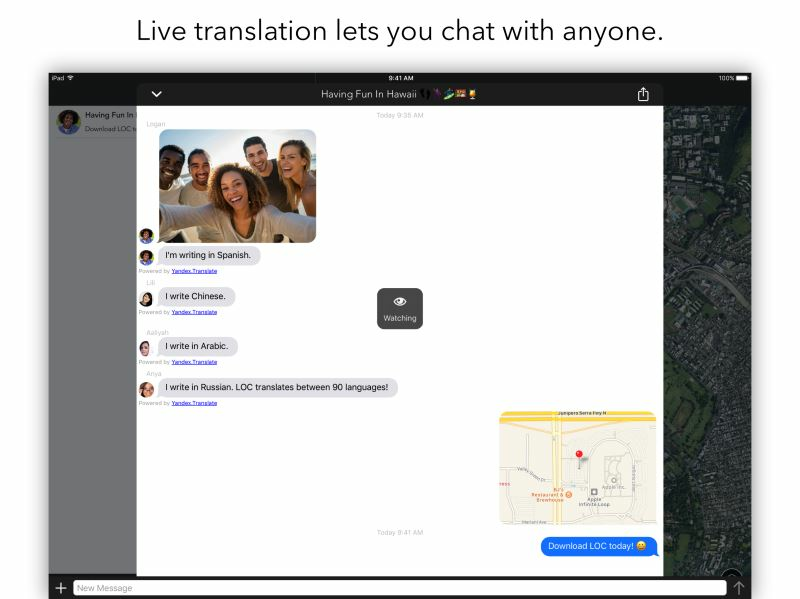 LOC can translate chat messages on the fly between 90 languages. Enable translation in Settings. 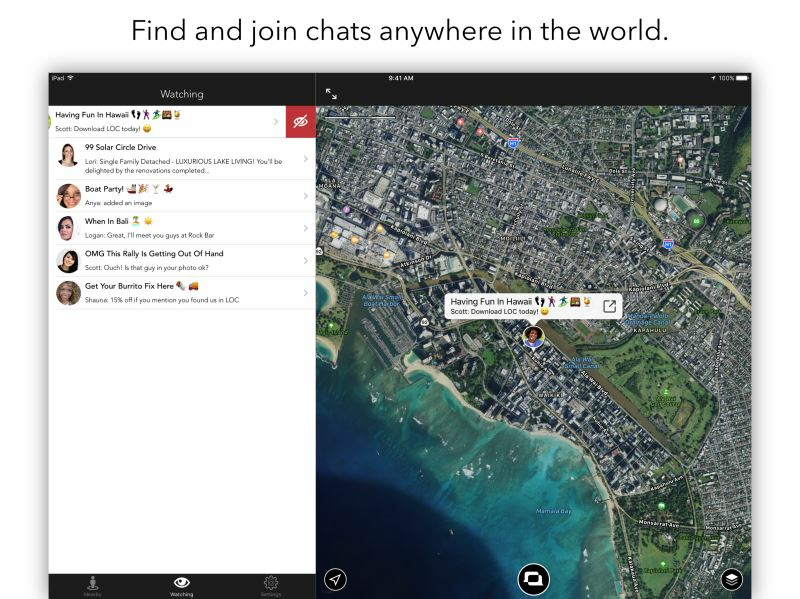 Chats are pinned to the map where they are created, making it easy to find and join chats anywhere the world. 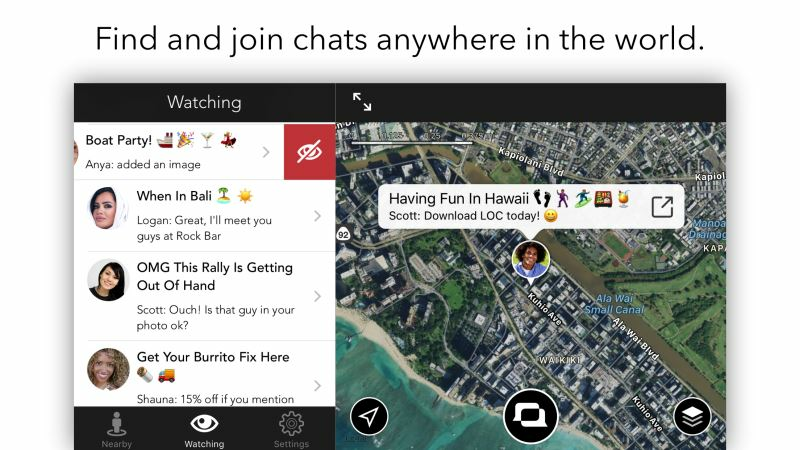 Or start your own chat with just a couple taps. Chats will automatically disappear after about a day of inactivity, but active chats will keep going. 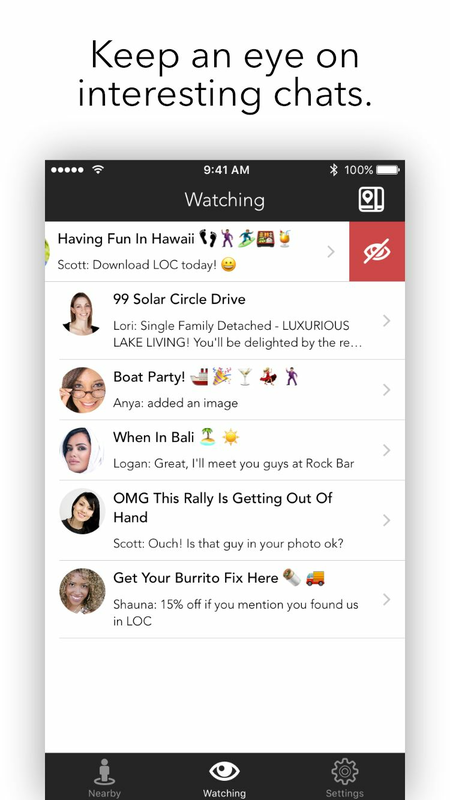 Catch up with friends or make new friends around the world with people who share an interest in the topic of a chat or the location where it was created.Chat with people at sporting events, concerts, conferences, and more. 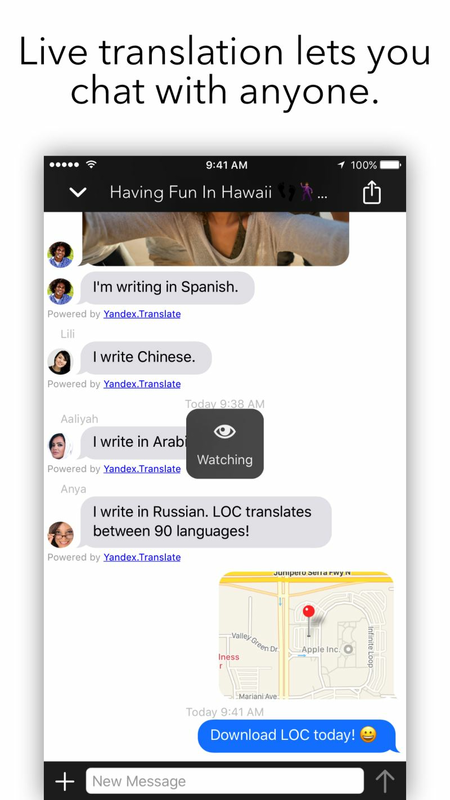 Watch chats to keep up with multiple conversations and quickly rejoin them from your Watching list. Tap the action button in the top right of a chat to toggle watch/unwatch, and swipe left on chat in your Watching list to unwatch. Invite people to join you in a chat via your social networks, email, text messaging, and more. Tap the action button in a chat and then tap Share. When news breaks, join chats at the location of the event to get real-time updates and pictures from people who are there. Optionally share your location in a chat so people can find you—especially useful in an emergency. Real estate agents: create chats to showcase your listings, stimulate interest, and address questions. Food truck operators: create a chat each day to let hungry lunch-goers know where you're at and entice them with pictures. Trade show exhibitors: create chats to let attendees know where your booth is, ask questions, schedule meetings, and more. LOC respects your privacy and keeps your personal info safe. Only your profile picture and display name are shown to other users. Easy to use. Endless possibilities.  Download LOC and have fun!